In the wake of such unexpected events as Hindi cinema is going through a severe change. Irrfan Khan starrer ‘Hindi Medium’ has managed to surpass the worldwide collections of Shahrukh Khan starrer ‘Raees’. ‘Hindi Medium’ was a blockbuster in India as well as far as return of investment is concerned by banking 99.36 crores in India only. Film has recently released in China and grossed 192.58 crores to land up on a total of 291.94 crores. 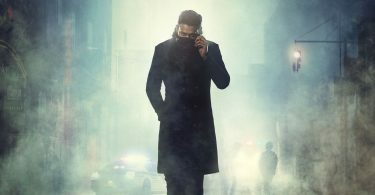 Business of this film is basically humongous and nobody would have expected this because Hindi films were not as big in China as they seem to be now. Shahrukh Khan starrer ‘Raees’ has almost the reverse collection procedure because it banked 192.51 crores in India and later went onto do 95.20 crores. 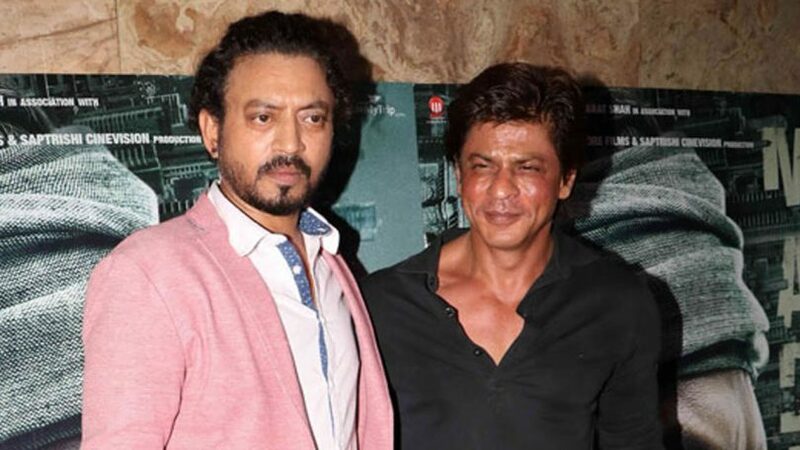 A number of that kind is expected out of a Shahrukh film because he is one of the biggest film star in the world with millions of fan following but Irrfan is an actor known for his capabilities than stardom. Irrfan has played a few roles in Hollywood films but they are not really substantial and rather just extended cameos that could have been done by almost anyone. Content of Hindi Medium has made it reach to such great heights hence the cinema is getting strong from the script and not stardom. Hindi films have finally reached to a position where star is not the only one driving a bus but the concept in it’s entirety works the wonder. Empowering the writer is the call of this century and it can only happen when the audience shows up for the story of it and not to only see their favorite star up on the magic screen. Collections of Hindi Medium are rather unbelievable and should continue to grow like this as it will make the way clearer for further more Hindi films.